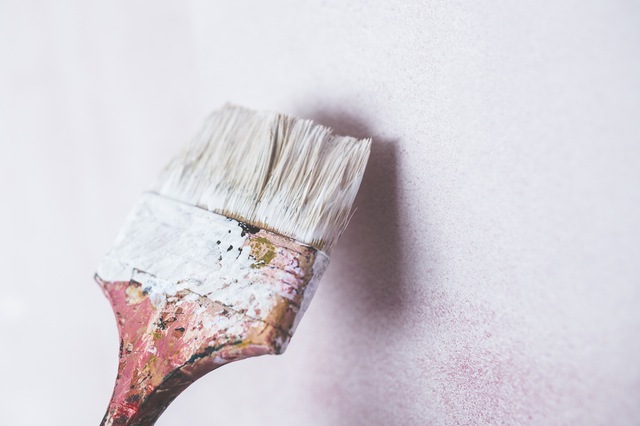 Ready to whip your home into shape but not exactly sure how to begin the project that’s been topping your to-do list since last September? Thanks to B&Q, you can not only get the tools you need to get the job done, but you can ask experts who can give you the know-how to do the job, too. Of course, there are plenty of tutorials out there on the Internet for your viewing pleasure as well. Once you feel confident in getting started, make sure you pick out the right tools for the job. Building your own greenhouse is a great spring project. Ideally, you would build this in the fall, but most people are too busy running around trying to weather-proof their homes, in addition to getting ready for the holidays. Come spring time, pick out a sunny exterior wall on your home and order the kit from B&Q that will let you easily put up a greenhouse. This will extend your growing season by a month on either end, even more if you’re flexible about the types of plants you grow. It’s great to have an indoor project for all these rainy days. You’ll be amazed at how much energy you will have after the color of a wall is brightened up. This will add renewed vigor to your day. With warm weather right around the corner, you might like to have a brand new deck to enjoy. Whether you’ve got an old deck you are replacing or you’re putting up a new one, B&Q has all the right tools at prices you can afford. If you’re having trouble figuring out how you’ll cover all of these expenses, just pay a visit to B&Q’s Groupon discount codes page and you’ll find heaps of great savings options. These discounts change regularly, too, so don’t get discouraged if you don’t see the exact discount you need today- it will pop up again in the future. Simply bookmark the page and check it again at a later date. No matter where you choose to start, a home improvement project is a perfect way to kick off the spring season.